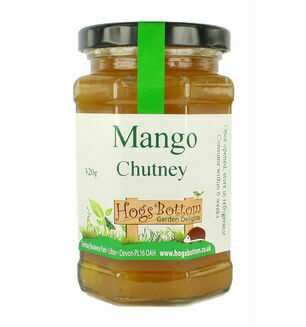 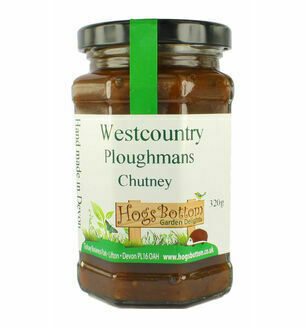 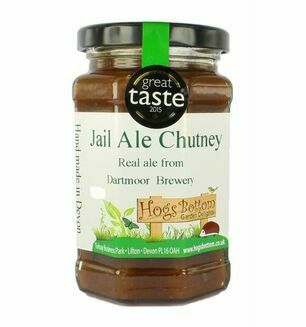 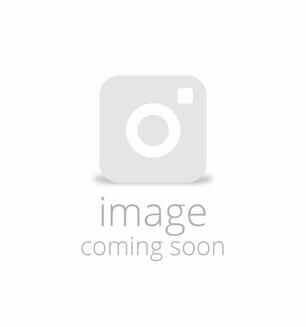  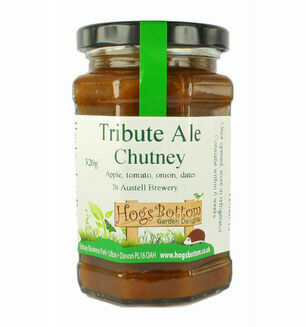 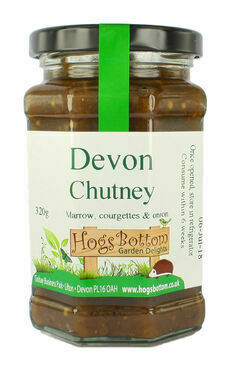 This delicious Devon Chutney is hand-made by Hogs Bottom, right here in Lifton, Devon! 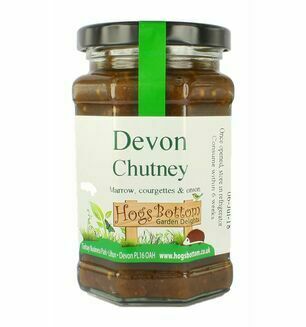 The chutney offers a wealth of flavour, which comes from their traditional methods, secret recipes and carefully selected local ingredients. 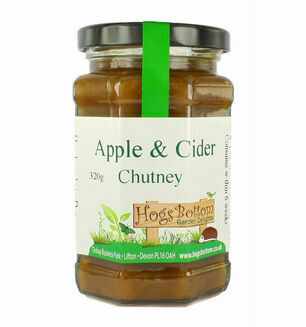 Add the chutney to sandwiches or cheese and biscuits, making them really come alive as a wonderfully tasty savoury treat.